My loving husband Dave once told me, “Great things never come from comfort zones.” I think of this often when I am aiding the growth and embarking on new challenges in my role at Mission Point. I enjoy getting the chance to serve every need of our clients and helping our staff to ensure it is a positive experience every step of the way. Kariann brings over two decades of experience in the industry. 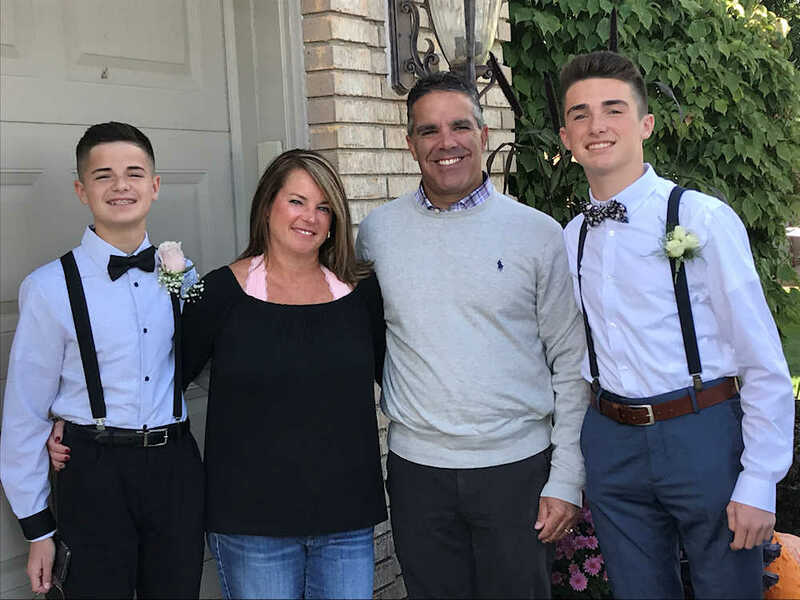 Starting as a wire operator with a large investment firm in 1995, Kariann was fascinated with the stock exchange and grew to appreciate the key role a financial advisor and the relationship shared with those who put their trust in them. In 2002, Kariann left Morgan Stanley after the birth of her first child, Drew. Kariann and Dave welcomed their second son, Blake, in 2004 and motherhood became the chosen career. After the duo had grown up a bit, Kariann worked alongside Tony Bucci at Axa Advisors in 2011 and followed him to Mission Point in 2015, currently serving as Director of Client Relations. Believing she was a mermaid in a former life, Kariann’s favorite place to be is in the water, whether it is the backyard pool (which routinely stays open until Halloween), a lake or by the ocean. 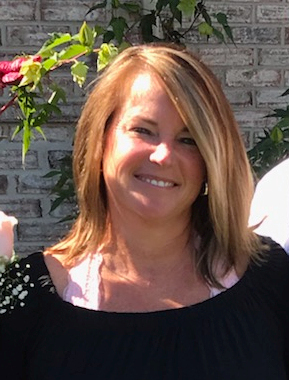 Kariann loves Dave, her husband of 18 years, her two sons who attend Macomb Dakota, her two dogs (Quinn and Benson) and steel drum music.